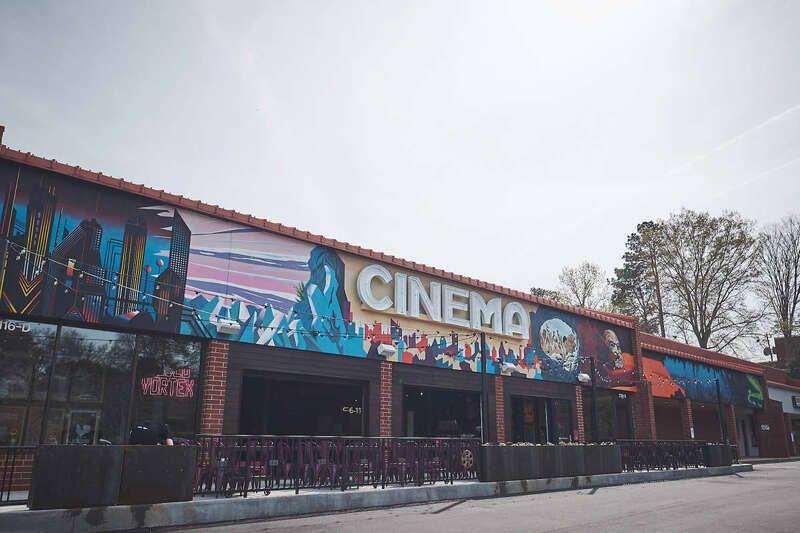 Alamo Drafthouse is a combination movie theater, video rental and restaurant that boasts 11 theaters playing movies and films from 35mm all the way to 4k laser projection. Alamo bills itself as a theater by people who love movies and for people who love movies. 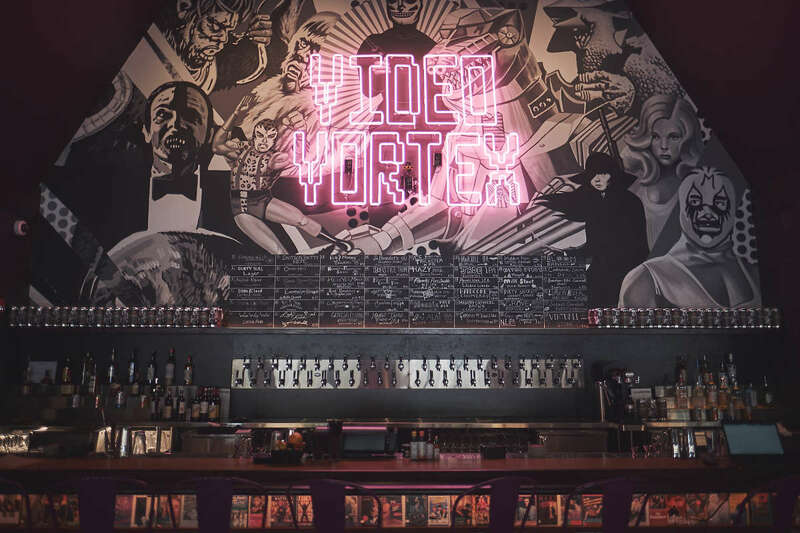 The Video Vortex inside Alamo Raleigh is the first of its kind, offering free VHS, DVD and Blu-Ray rentals as well as the ability to rent equipment. The Alamo Drafthouse is also the perfect place for your next private event. Visit our website to get more information. 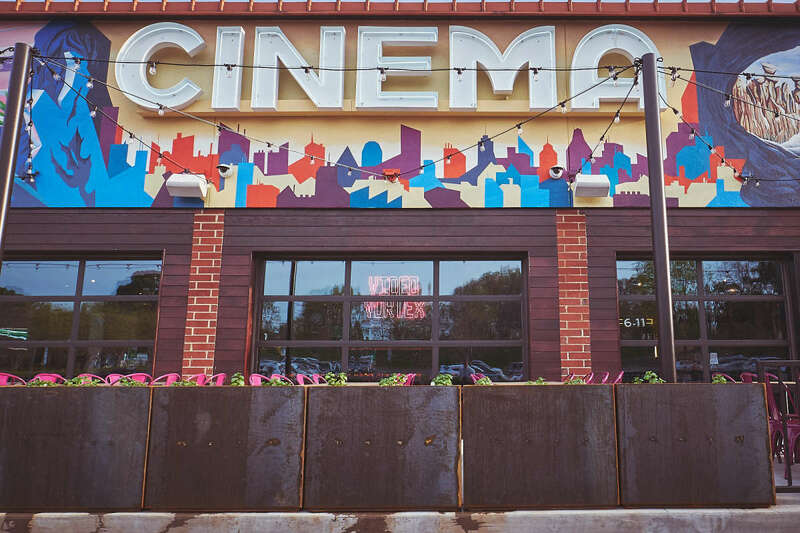 Description Alamo Drafthouse is a combination movie theater, video rental and restaurant that boasts 11 theaters playing movies and films from 35mm all the way to 4k laser projection. Alamo bills itself as a theater by people who love movies and for people who love movies. 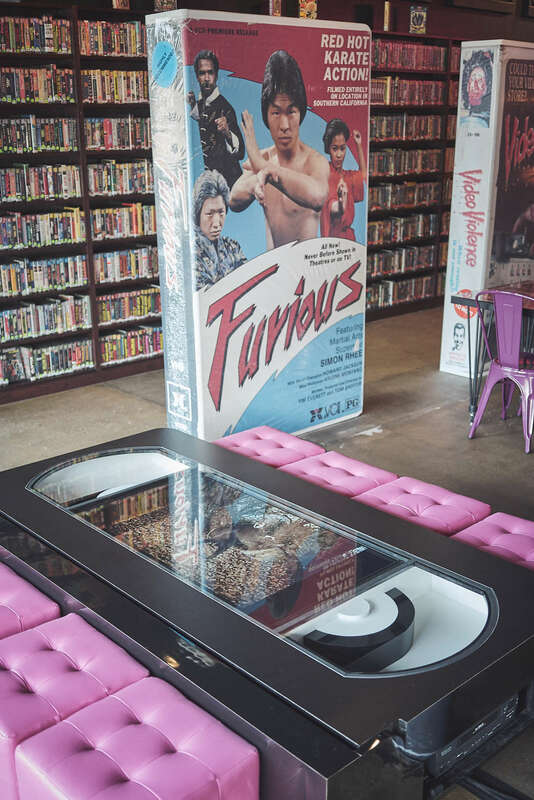 The Video Vortex inside Alamo Raleigh is the first of its kind, offering free VHS, DVD and Blu-Ray rentals as well as the ability to rent equipment. 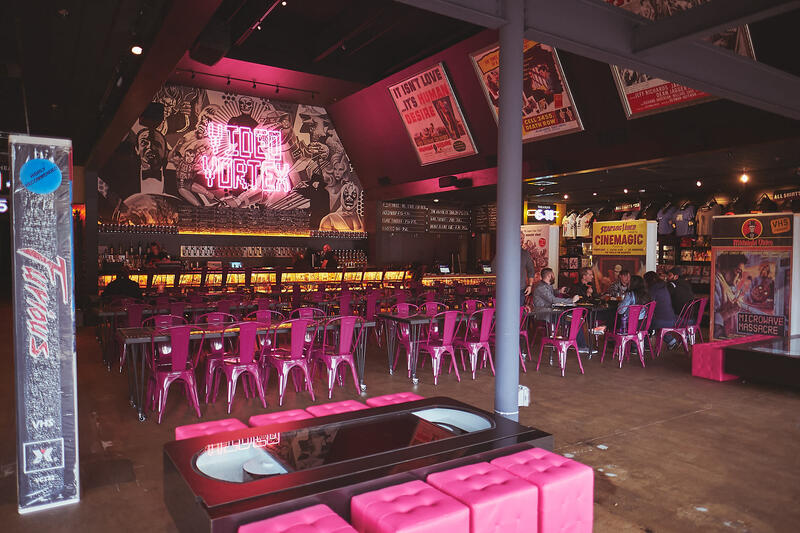 The Alamo Drafthouse is also the perfect place for your next private event. Visit our website to get more information.